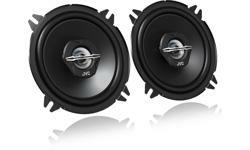 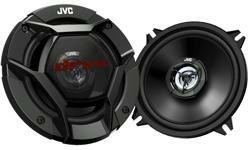 Car speaker, 13cm Dual cone car speaker CS-J510X • JVC U.K. 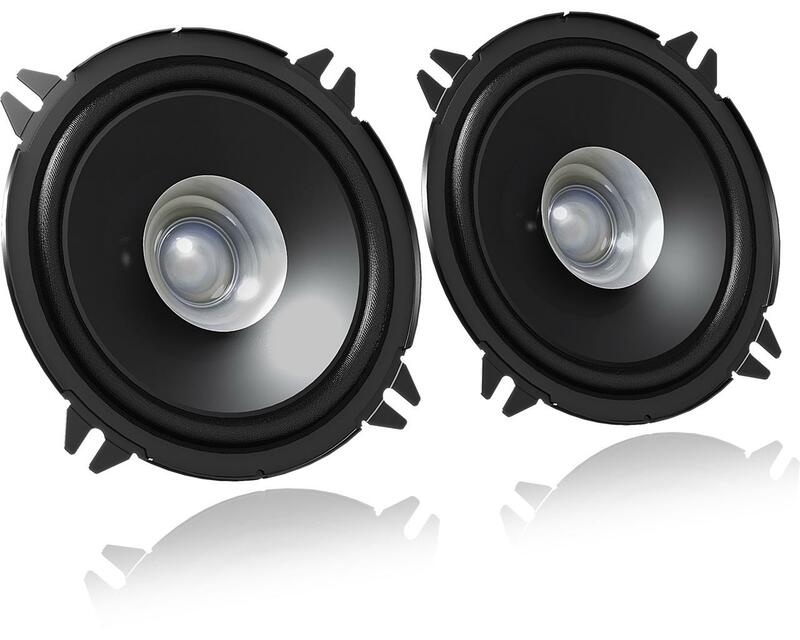 The 13 cm dual cone speaker with output of 250W at peak. The CSJ510X car speaker delivers superior sound quality and dynamic bass thanks to the mica cone woofer, hybrid surround and ferrite magnets.